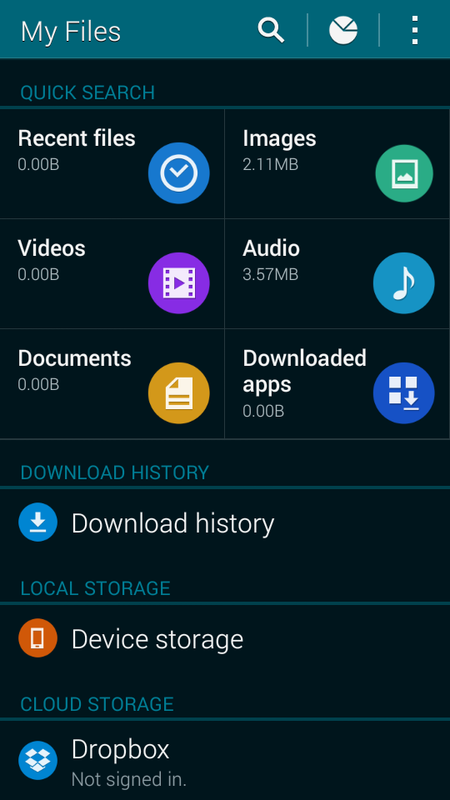 Galaxy Core: Where are my photos and videos stored on my device? You can save room on your device by moving pictures, videos, and other files to your microSD™ card or to the My Files application. 2. Touch My Files . 3. Scroll to and touch Device storage. 3. Open an album that contains pictures you want to move. 4. Touch More options > Select item. 5. Mark the checkbox for each picture you want to move. 6. Touch More options > Move. 7. Choose a folder on your device or microSD card . 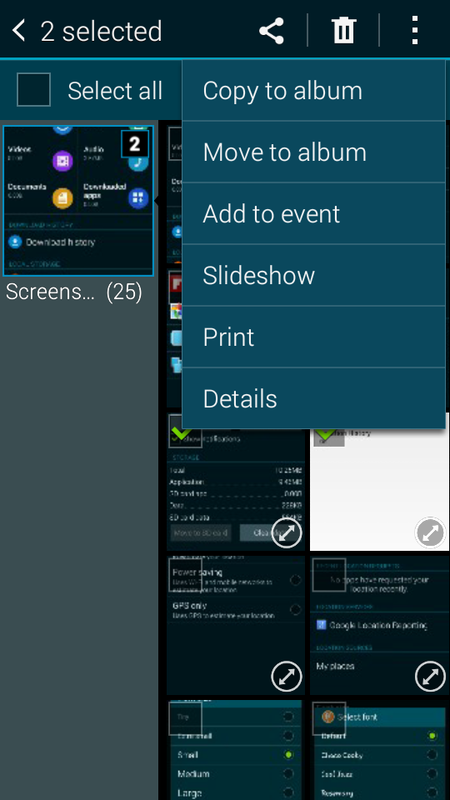 Touch Create album to move the selected files to a new folder or album. 3. Locate and touch the folder containing pictures you want to move. 4. Touch More options > Select. 6. Touch More options . 7. Touch Move or Copy. 8. Touch SD™ card and select a folder. 9. Touch Move here or Paste here. 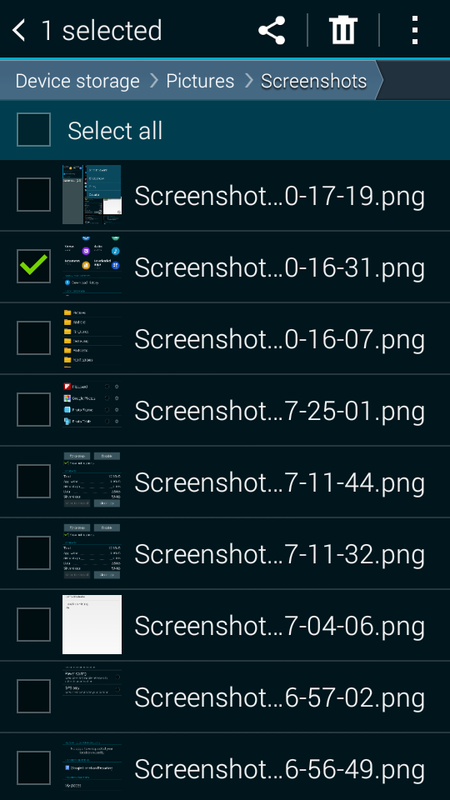 You can also create a new folder by touching Create folder. Galaxy Core: How can I change the wallpaper on my device? When I try to connect my Galaxy device to my Mac, it is not recognized. What can I do?